ABA Therapy, applied behavior analysis, asking, Autism, Autism and families, Autism Therapy Los Angeles, autism treatment los angeles, Building Block Resolutions, Child Therapy, Effective Autism Treatment, Happy Child, Jennifer Charles MS BCBA, parental involvement. Is Your Child Sync with ABA Therapy and School? If Not Here Are Some Tools You Can Use to Get ABA Therapy and School Aligned. ABA Therapy, Autism Therapy, autism treatment los angeles, Building Block Resolutions, communicating, Early Intervention, Effective Autism Treatment, Family Therapy, parental involvement. Applied Behavioral Analyses (ABA) Helps a Child to Catch Up! Can Applied Behavioral Therapy Help a Child Who is Non-verbal? Will A Child Only Respond To The Way It’s Taught? We specialize in autism analysis and behavior development. 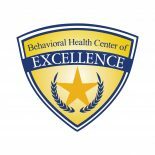 ABA, Behavioral Therapy involves anything that can be seen and heard. Therefore all behaviors have achievable and noticeable goals, which are measured and constantly re-measured throughout time to focus on our progress as well as whether the goals are being reached. 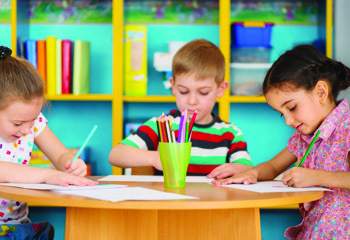 The great and unique thing about ABA therapy is that the plans are individualized to fit your child's needs. Since Autism is a spectrum, that means no two cases are exactly alike. Therefore the best treatment for autism would be customized to fit your child and your family's needs after an assessment is made. 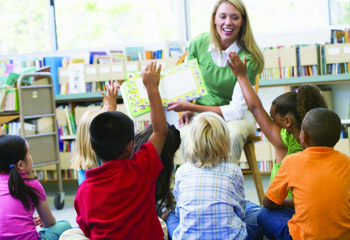 Staff need to be competent by being trained by a Board Certified Behavior Analyst on behavior analytic procedures as well as intervention strategies. Courses are available on various topics and custom fit for your organization or situation for effective ABA autism therapy. Help your staff find out what is autism and how to best treat autism.